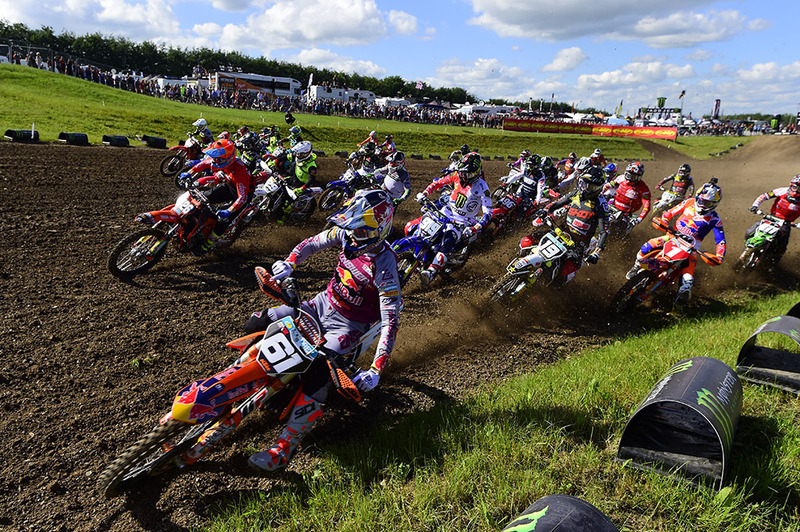 The 2019 FIM Motocross World Championship is ready for round 2 this weekend at the famous circuit of Matterley Basin! 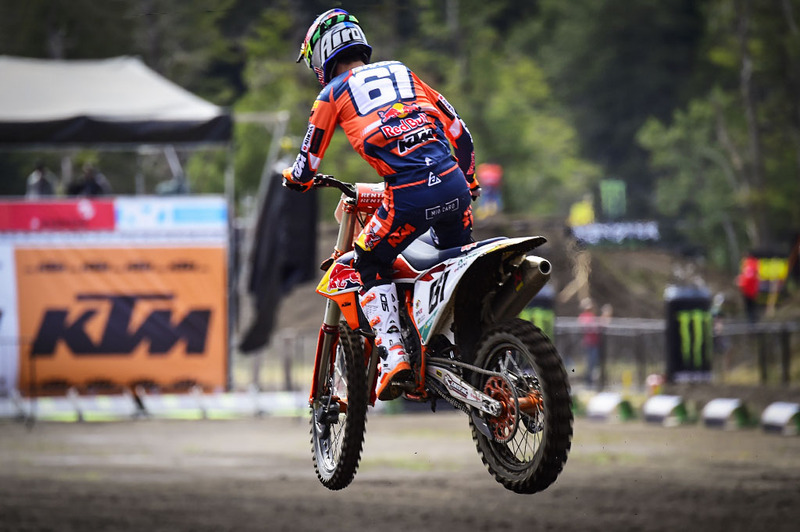 The MXGP of Great Britain will be the first round on European soil this year following the spectacular season opener in Patagonia-Argentina 3 weeks ago where Red Bull KTM Factory Racing’s Antonio Cairoli and Jorge Prado took wins. 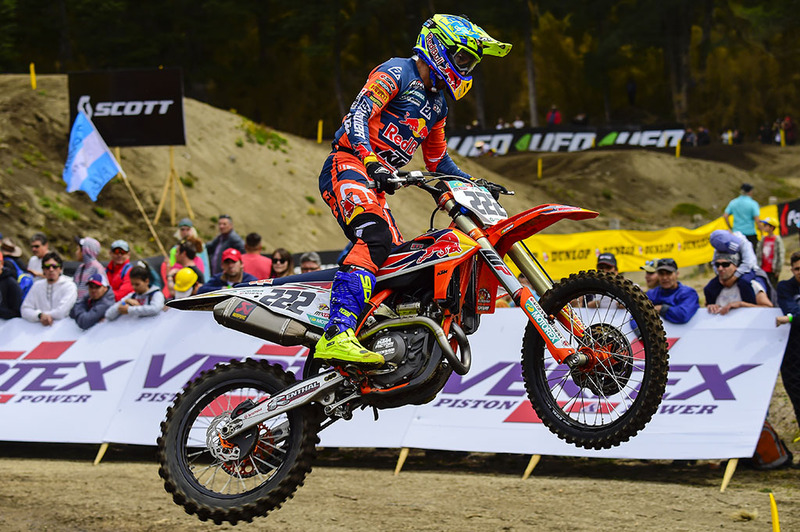 Cairoli started 2019 with a win in Argentina. This year Cairoli returns to Matterley Basin without the threat of Herlings but while the Dutchman recovers a swarm of other riders looks to make their mark at the British venue. Among these top riders are the Brits themselves including BOS Factory’s Tommy Searle, Standing Construct KTM’s Max Anstie, and RFX KTM’s Shaun Simpson. Max Anstie will try to use the hime GP vibe to get his season pointed in the right direction. Additional riders of interest include Monster Energy Yamaha Factory Racing’s Dean Ferris who fills in for the injured Romain Febvre plus the Rockstar Energy Factory Racing’s Arminas Jasikonis and Pauls Jonass. 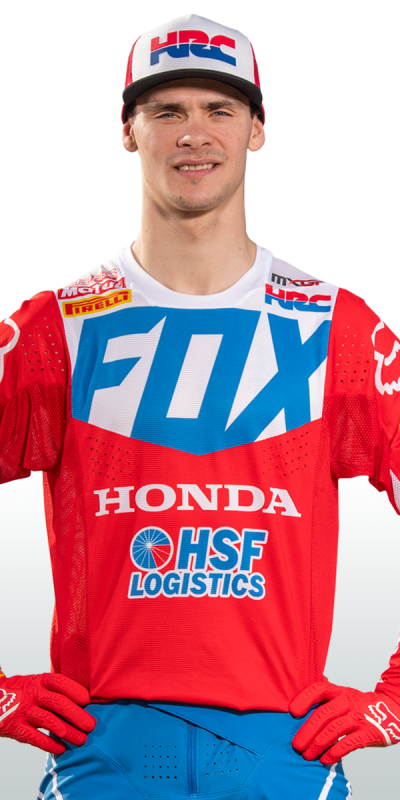 Ferris has been confirmed in MXGP for the next three rounds and raced the Matterley Basin track in 2017 for team Australia in the Monster Energy FIM Motocross of Nations event while Arminas Jasikonis had a strong debut of 6thin Patagonia and Jonass, was the 2018 MX2 winner here. 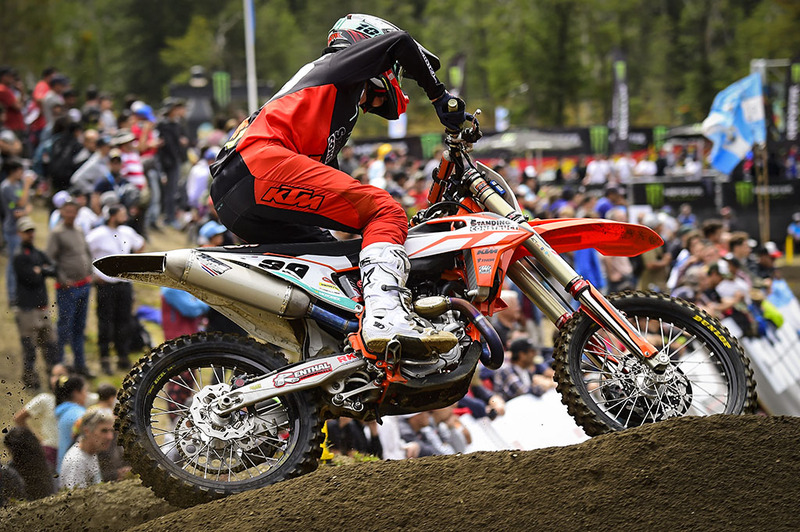 MX2 defending World Champ, Jorge Prado, is looking to win two in a row this weekend. 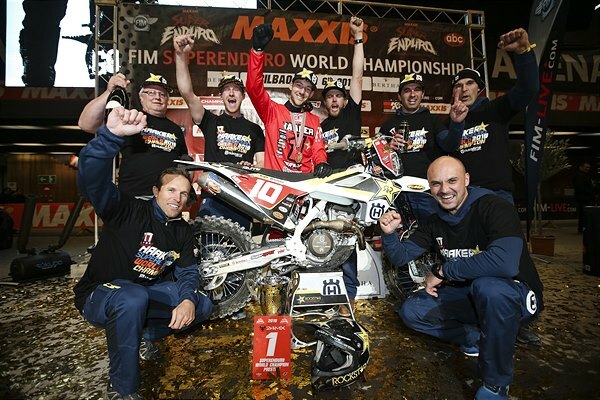 Taking the spotlight in Patagonia was Honda 114 Motorsports Mitch Evans where he, as an MX2 rookie, made the podium. Evans’ speed surprised many including himself on a circuit which varied vastly from those in his native Australia or back in Europe where he has trained this offseason. As the newest podium contender, Evans will be looking to back up his first performance with another strong ride in Matterley. Englishman Ben Watson will try to give the home fans something to cheer for in MX2. Rockstar Energy Husqvarna Factory Racing’s Thomas Kjer Olsen is expected to be the thorn in Prado’s championship defense this year and in Patagonia, he showed blistering speed but lacked on the starts. This week’s long starting straight leads into another sweeping left turn just like Argentina, but if the Dane can start well he will be focused on not just a podium but the win as well. 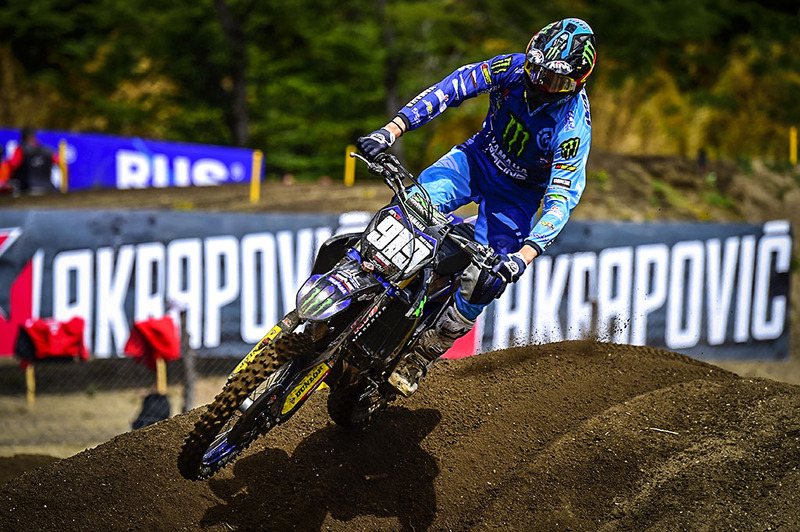 While fellow riders such as Evans and Jacobi were impressive at Neuquen Monster Energy Kemea Yamaha Official MX2’s Ben Watson was left with a less than stellar ride. The Brit will be under pressure as one of the most watched this weekend, expected by many to contend for the title and in addition, he is the home favorite.